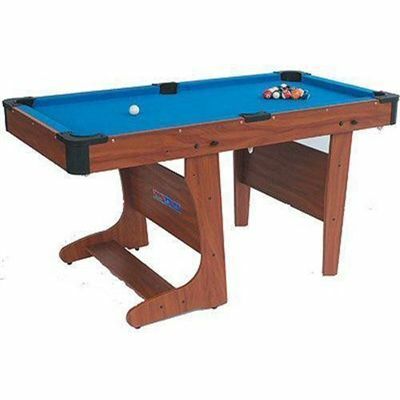 The BCE 5' Folding Pool Table with Dartboard is a high-quality home games table at very competitive prices, and is suitable not only for children, but also for adults who have limited space at home to accommodate a fixed table. The table really do save a lot of space when folded away, so it doesn't need to dominate the room in which it is used. It is covered with a conventional hard-wearing billiard cloth so it won't tear after a few hours of playing time. 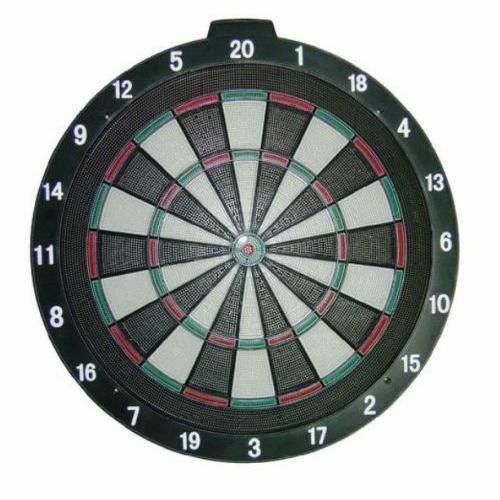 for submitting product review about BCE 5' Folding Pool Table with Dartboard.